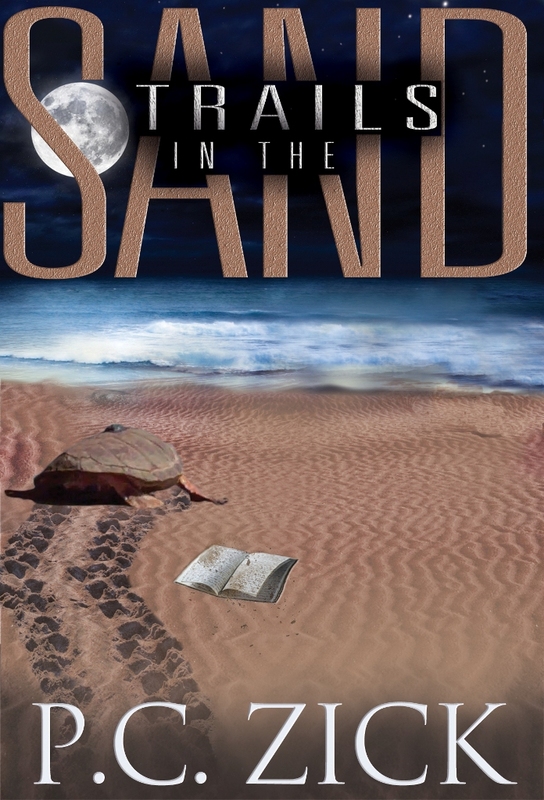 Trails in the Sand follows environmental writer Caroline Carlisle as she reports on endangered sea turtles during the Deepwater Horizon oil spill. As she delves into the story, she uncovers secrets about the past that threaten to destroy her family unless she can heal the hurts from a lifetime of lies. From author: Why did I write the book/what you want reader to get from it. During April 2010, two significant events occurred. First on April 5, twenty-nine miners were killed in West Virginia when a coal mine explosion trapped the workers inside the mine. Then on April 20, the Deepwater Horizon explosion occurred, killing eleven works. I kept thinking about the cost in human lives and nature just to bring us all the energy to use in our lives. Then the news reports started pointing fingers at the companies that cut corners as they chose profit over safety. I wanted to write a book about how we destroy things and then make attempts to recover. The love story and family saga that is revealed through the course of the story contains the same elements. I would like readers to come away from reading Trails in the Sand knowing that it is never too late to restore peace or find love. I was embroiled in the real-life drama of the Deepwater Horizon oil spill as a public relations director for Florida’s fish and wildlife agency. I handled the media for the sea turtle nest relocation project that took place during the summer of 2010. At the same time, I was beginning a new relationship with a lost love from thirty-five years ago. We married in August 2010. During the environmental disaster, I was in the process of moving to Pittsburgh to be with my new husband. Two weeks prior to the oil spill, twenty-nine miners were killed in a coal mine explosion in West Virginia, just a few hours from where I was moving. It all fell into place to write about the oil spill and coal mine disaster and our quest for profit and fossil fuels at any cost and the obstacles facing reunited lovers attempting to restore lost love. 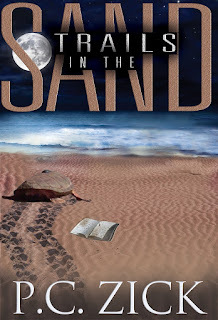 From Rachelle: I've read Trails in the Sand and loved the way the environmental disaster was spliced with the unfolding of the family secrets and drama. It gave me an appreciation for honesty and transparency, both in the public sphere and in private. It was a heartwarming drama, from release of the baby sea turtles to the reconciliation. Enter to win a book by Patricia Zick and 4 other authors. As a public relations professional, I'm always interested in authors who are able to create a story that includes the challenges of providing good PR counsel. I look forward to reading your book! Carol, I hope you enjoy the book. I switched the main character to the "other side" as the reporter. But since I've held jobs in both fields, I found it very interesting to do the switch. 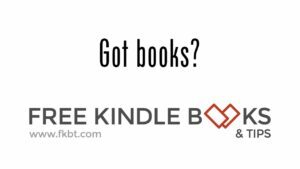 Your book is on my Kindle and hope to start it one of these days!